For the college or career girl, September brings new adventures in beauty. A touch of fragrance for her hair ! 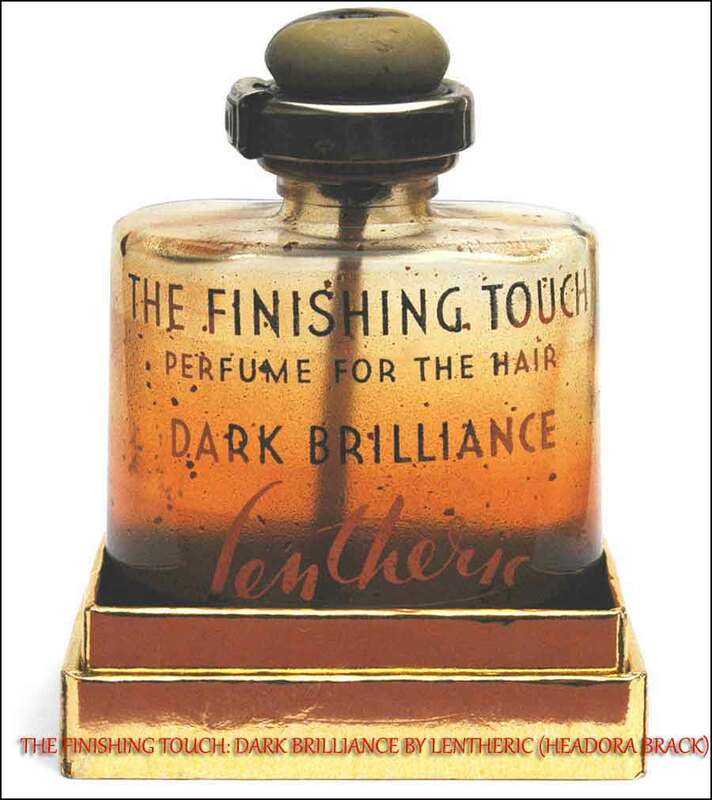 Like an invisible halo of flowers, “The finishing touch,” by Lentheric, scents her hair and adds lovely lustre. The bottle is equipped with a fingertip atomosier, lentheric’s alone. In Tweed, Miracle, Shanghai or Dark Brilliance. Young hearts skip a beat for college or career girls with this Harmony Box by Elizabeth Arden. 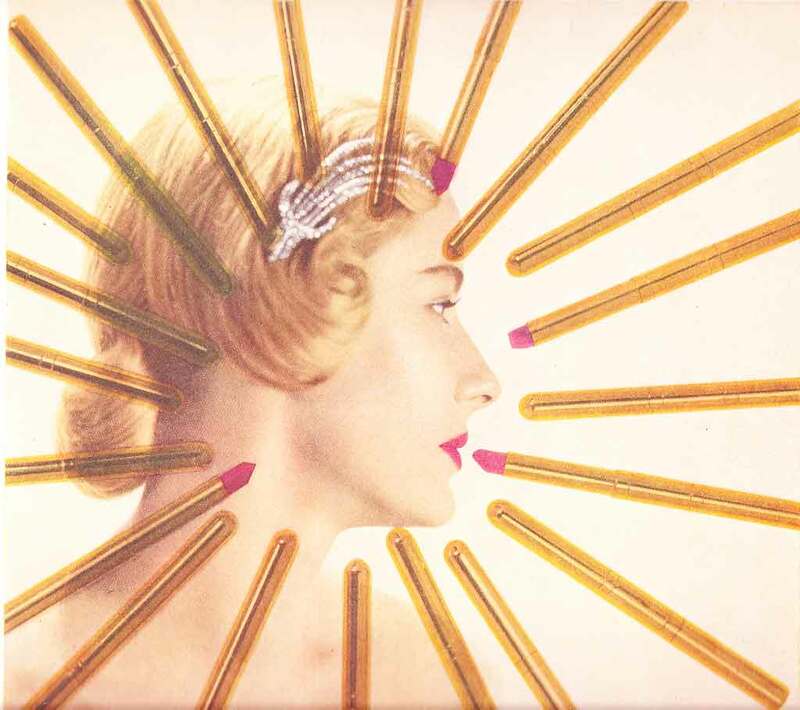 Radiant Peony, is a velvety blue-red tone in a lip pencil, nail lacquer, cream rouge, an eye-shadow, to enable any amateur artist to do a masterpiece on her face. 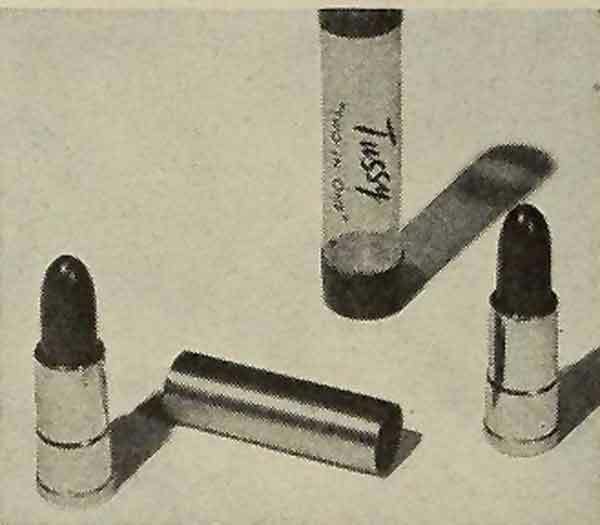 A lipstick novelty from Tussy in “Two-in-One,” giving you two full size lipsticks in a combination case for $1. Thus your day and night lipstick problem is solved at once. 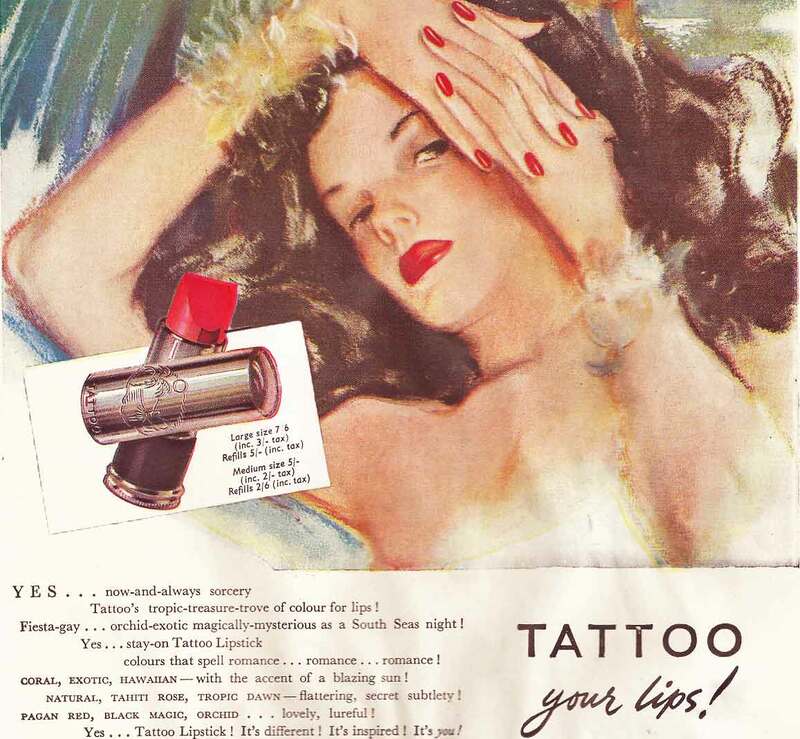 Other recommended lipsticks for the fall season include Coty lipsticks and of course Revlon’s Longer lipsticks. 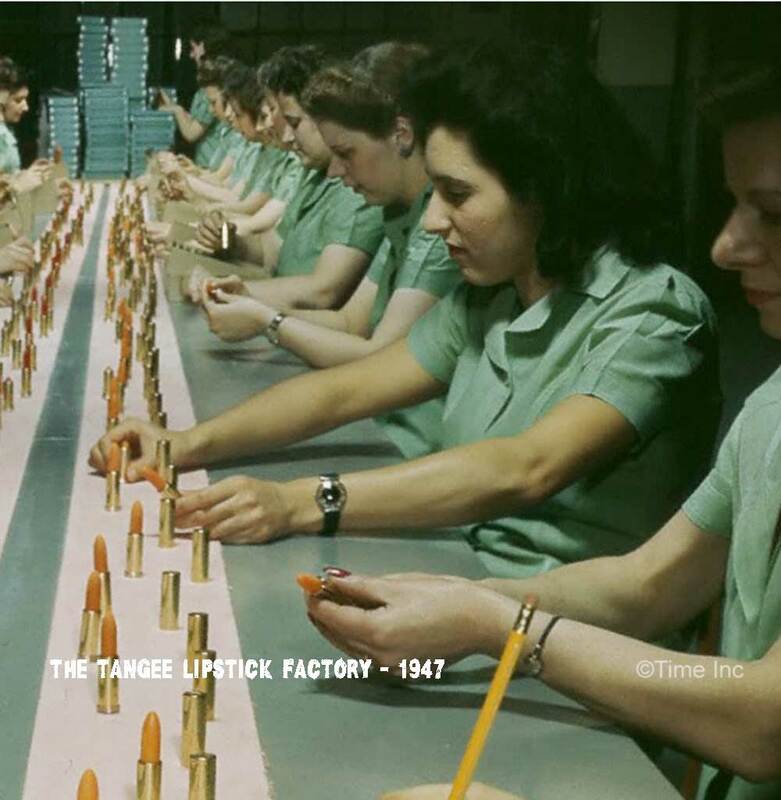 Also the old reliable Tangee lipsticks and Tattoo lipsticks. Listen to Rose Laird, who has devoted her career to young skin problems, who stresses that “Young skin should be cleansed at least three times daily”. 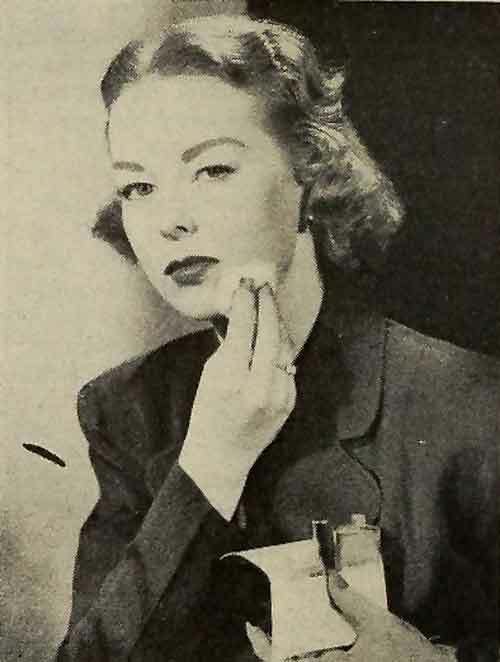 Miss Laird aids the good cause by putting her Fresh-Up Protective Make-up Film and Lipstick, in a cute envelope case. There are ten shades in Cutex Nail Brilliance in the new, cleverly designed bottle with fingertip top. 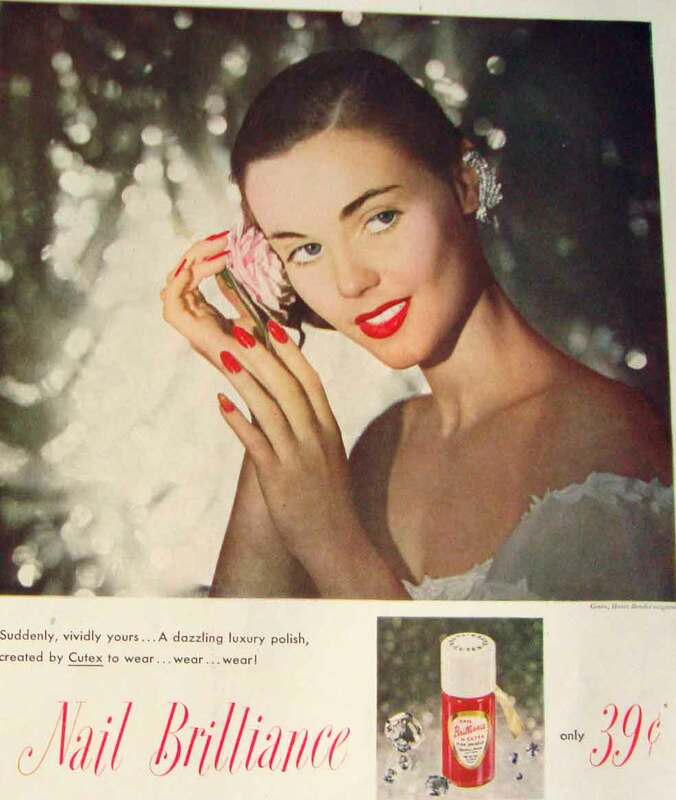 And Cutex says that even those whose sensitive skin is allergic to some polish, can use Nail Brilliance with perfect safety. Other good points are long wear, lasting lustre and easy application. 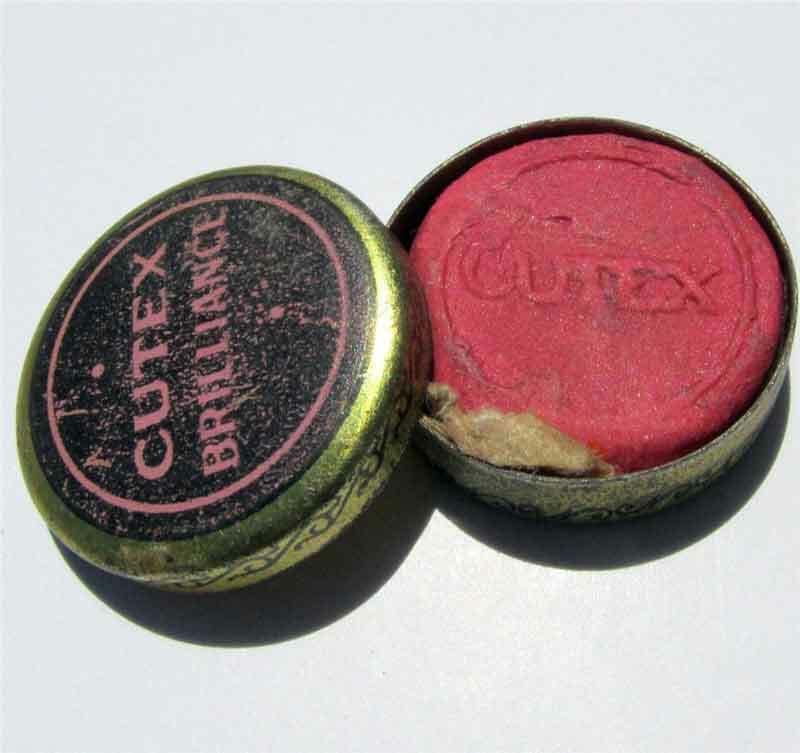 A delightful addition is the Cutex Brilliance buffer. Rub Brilliance over your buffer. 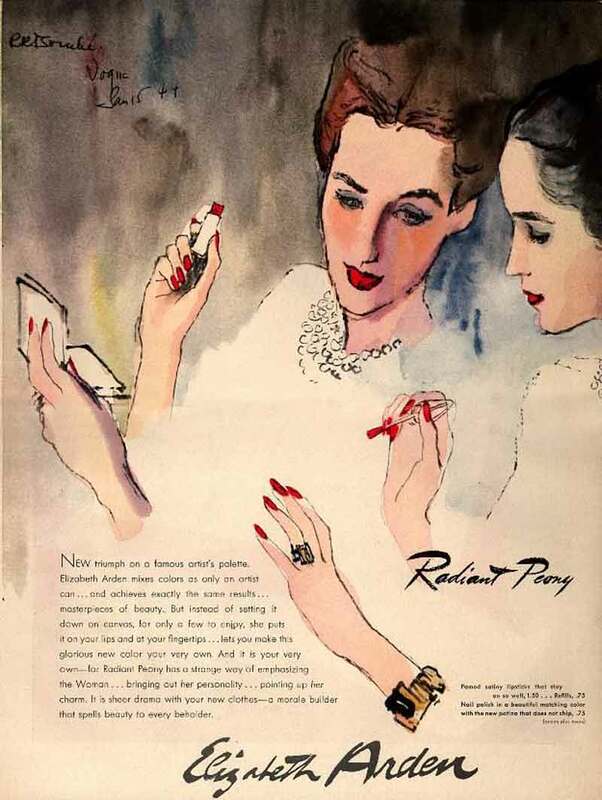 Then buff your nails or rub stone over your nails and polish of on the palm of your hands. 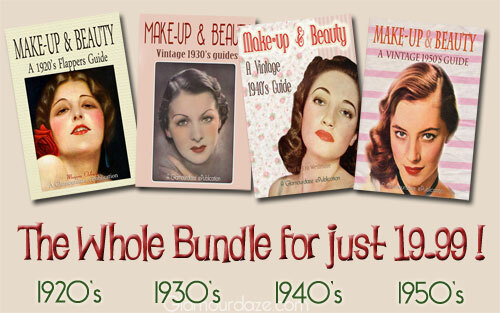 Download direct to your phone, tablet, PC, beautiful 1940s beauty and make-up guides.